Imagine being able to go through all your DVDs and then watching one with a few clicks of a button. VAST Technologies can make that happen. 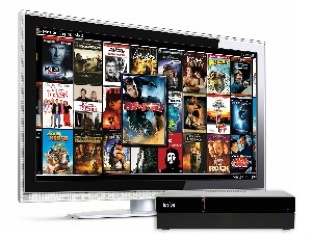 Media servers can contain a households entire digital content selection, holding movies (both DVD’s and Blu-ray), music collections and even photographs. Passing them easily throughout the home and available on any computer or television. All servers can be managed by a supplied remote or any smart phone and can be integrated seemlessly into an existing automation system. Whether you want just a little more storage or you want to hold 1000’s of movies and CDs, Vast Technologies can deliver.